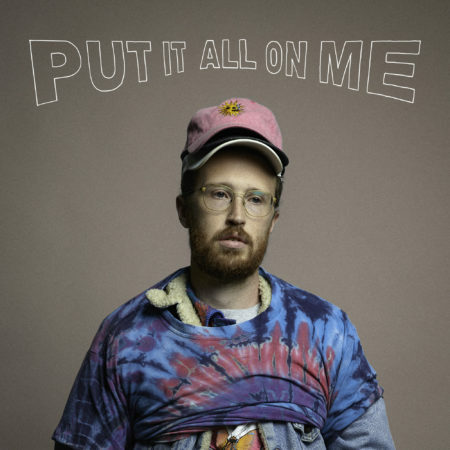 Phil Good has just released his new single “Put It All On Me”. 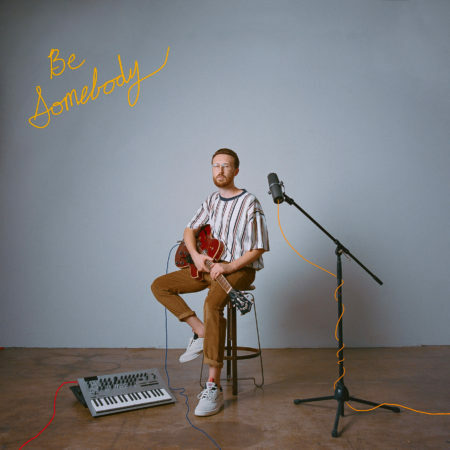 Phil Good has just released his new song “Be Somebody”. 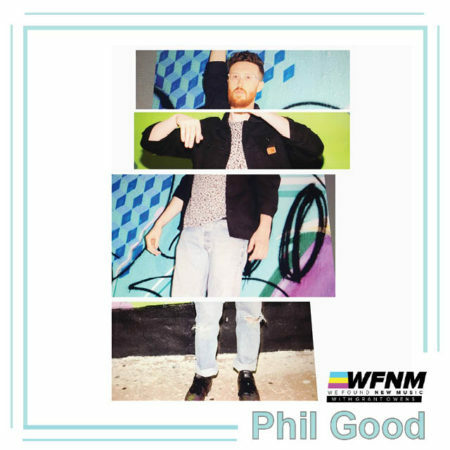 Opening with a gritty riser and (what sounds like) a condescending voicemail, the Phil’s voice comes in over an incredibly minimal track.